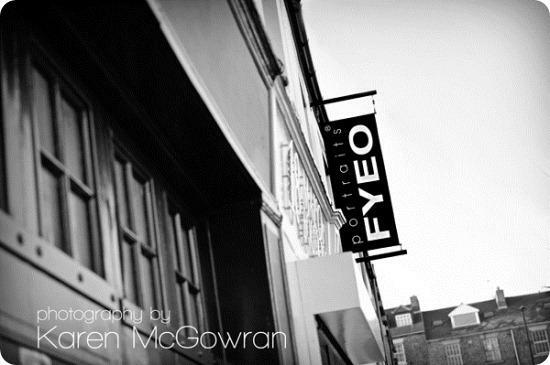 The lovely ladies over at FYEO Portraits Newcastle Upon Tyne sent Brides Up North some great photos from their recent open evening. By all accounts, the gloriously girly affair was a roaring success. 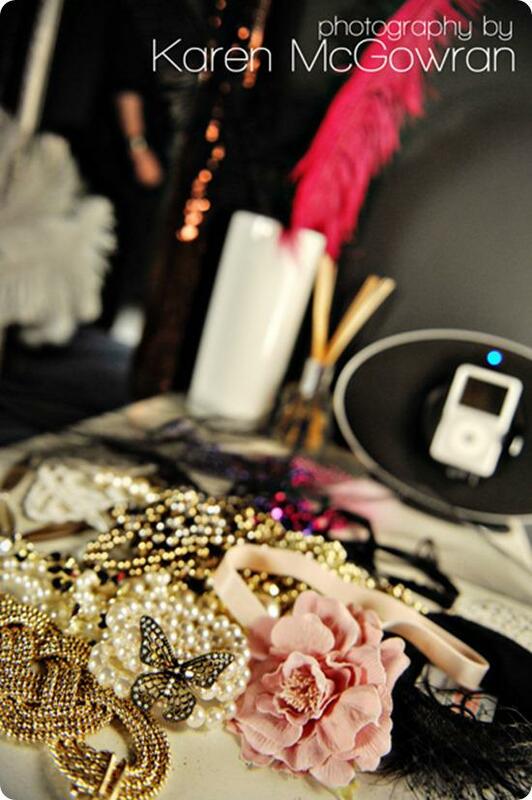 If you haven’t already booked your boudoir shoot, sign up soon! A great gift for him or just a huge confidence boost for you – this should be on every Bride to Be’s shopping list. Ali spills the beans: After weeks of painting, and other DIY like jobs, Karen and I rushed back home to get dolled up – the dress code was frocks and heels so we had to look the part! 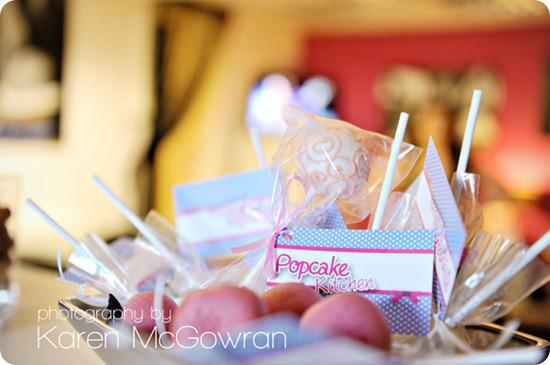 We had glasses of bubbly waiting for all of our guests (around 60 came), and lovely popcakes supplied by Popcake Kitchen and Cake Poppins. 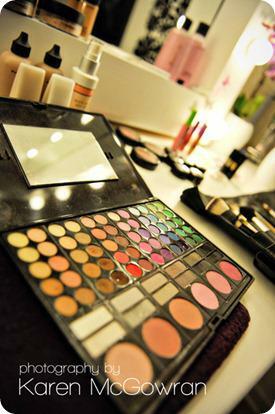 Throughout the evening, one of our make up artists, Amy was in the make-up room doing little mini make-up sessions with guests and answering questions about make-up styles etc. We did a demonstration shoot in the studio, showing the guests a couple of the amazing poses we use to really flatter our clients’ bodies. This was really well received as it helped take the "scariness" out of having a shoot. 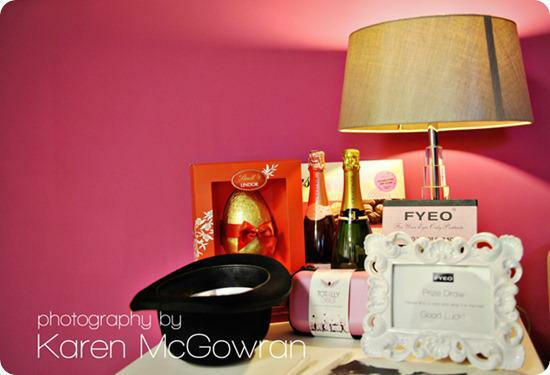 We also did a little prize draw to win goodies including a bottle of bubbly, and a shoot with us in the studio. 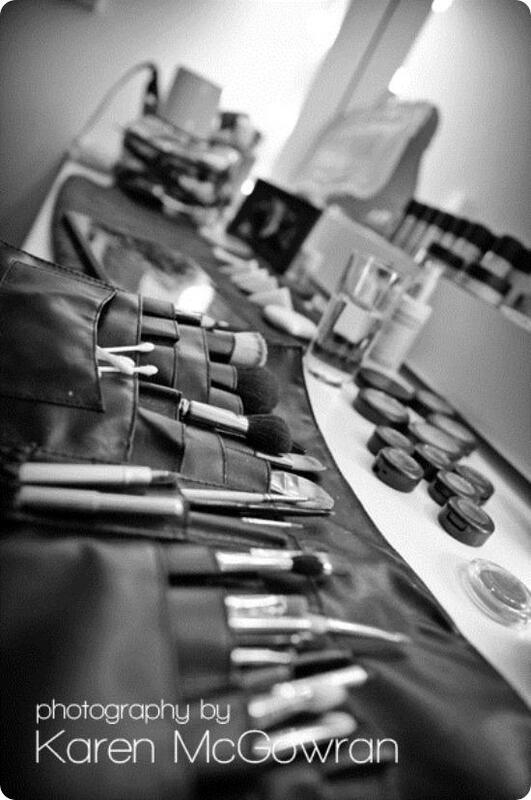 Ali says: We are planning regular "girls nights in" where groups of friends can book the studio to themselves for the evening, and also "behind the scenes" nights where we can let ladies have a little look at what its all about before they book their shoot. 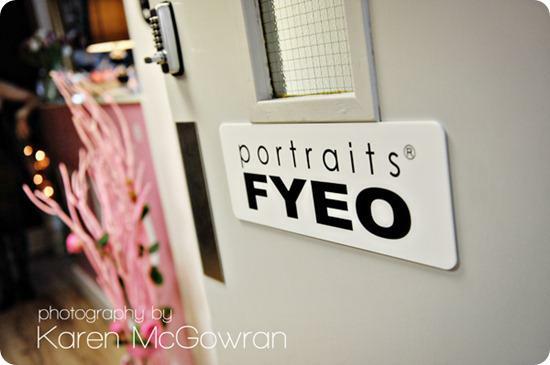 Visit FYEO Portraits today to find out more. 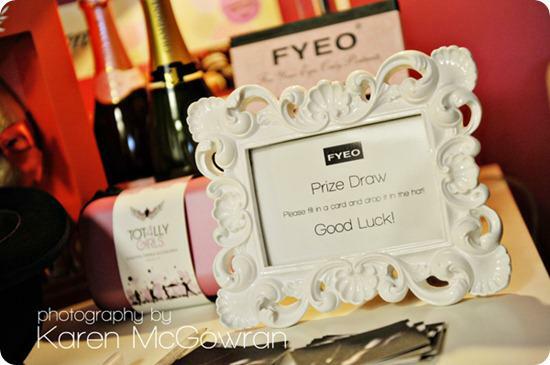 Have you entered the FYEO Portraits giveaway here on Brides Up North?! 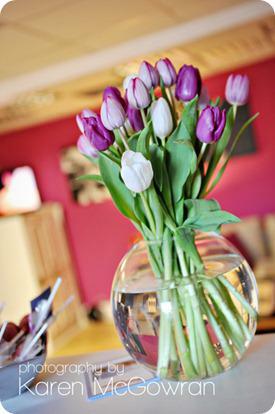 Click here to enter for the chance to win a mini boudoir shoot worth £99.